Menstrual cramps result from uterine contractions. These movements facilitate the expulsion of the thickened uterus lining through the vaginal opening. But every body is different. So, while some women get through periods with almost no physical stress, the pain is debilitating in some. If you’re curled up on the bed looking to ease your pain, one of the following methods is sure to help. Heat also works to promote blood flow in the body. Using hot compression at regular intervals keeps the pain under control. It can also be used to enhance the effect of pain medication. Exercise is known to be beneficial in a lot of ways. But this may really be the last thing you feel like doing during your periods. If you do gather the strength to begin working out, you’ll know that it is an immediate mood-booster along with being a great help in reducing the pain caused due to periods. Endorphins released in the body after a workout routine are the substances that function to improve your mood. Bloating, cramps, headaches and back pain are all tapered after exercising. A single session can involve some cardio, glute lifts and pelvic tucks or simply yoga! Are your sleeping positions, right? Do period cramps keep you up at night? Here is a solution to get some good night sleep. Research shows that sleeping in the fetal position relieves the stress on the abdominal muscles and comforts you during sleep. Avoid lying on your stomach as this may elevate the pain and leakage during sleep. Over the counter tablets that contain ibuprofen like Advil and Motrin are shown to be effective for pain relief during menstruation. These can also be used in combination with heat-pads to speed-up the process. It has further been noted that a typical birth control pill regimen also serves to reduce period-induced pain. 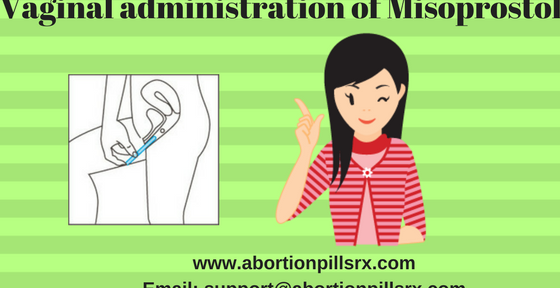 You may have to consult the physician for prescribed medication you are facing severe menstrual cramp or bleeding is too heavy as these may be signs of a reproductive health problem.